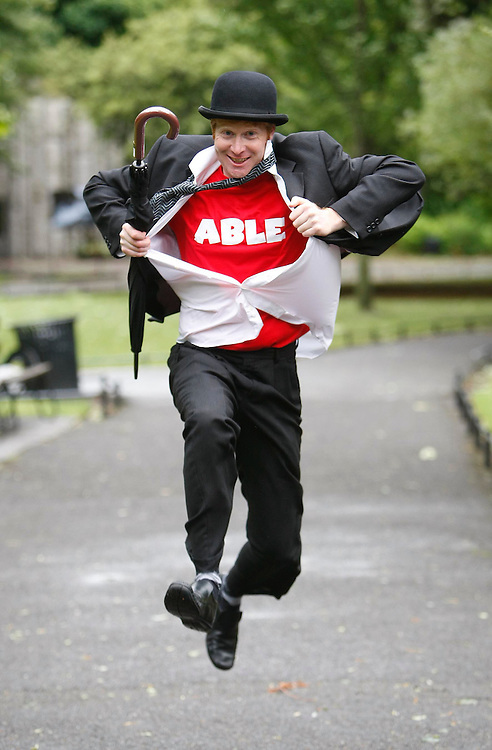 Ready and ABLE.....Johnny Phelan, pictured here at the launch of the ABLE Business Excellence Award, a joint initiative by Rehab and the Excellence Ireland Quality Association. The award sets the standard for Irish companies in how they interact with people with disabilities. Pic. Robbie Reynolds.